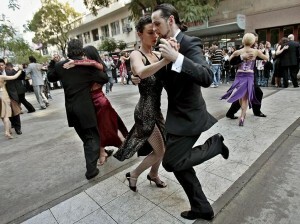 Federico Mattiuzzi is a tango dancer, teacher, choreographer, stage tango performer and Dee Jay. He was born and raised in New Zealand. He was the 2007 Australian Stage Tango Champion and producer of the 2009 Australian Tango Championships.Having spent many months living and dancing at the Milongas in Buenos Aires, Federico has learnt from some of the worlds best tango DJs; seeing how they read the mood of the room and select the orchestra and the songs accordingly. Federico selects music from the Golden Age of tango music and orchestras to modulate the mood of the Milonga at each given moment, to ensure a wonderful evening for the dancers.”My preference is for the more rhythmic tangos, but in order to ensure a balanced playlist I choose some beautiful melodic tangos, always with the dancers best interests in mind. 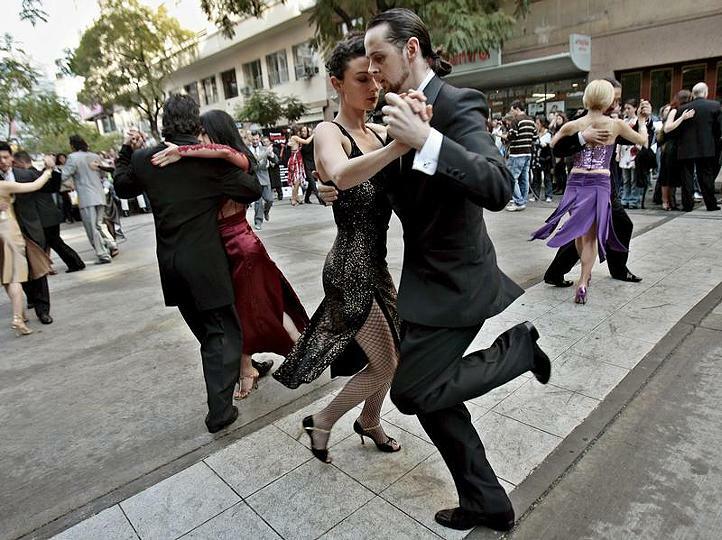 The highlight for me is at the end of the evening, when I know the dancers have enjoyed my music selection.”Federico is the Director of Dance Tango in Sydney since 2001.